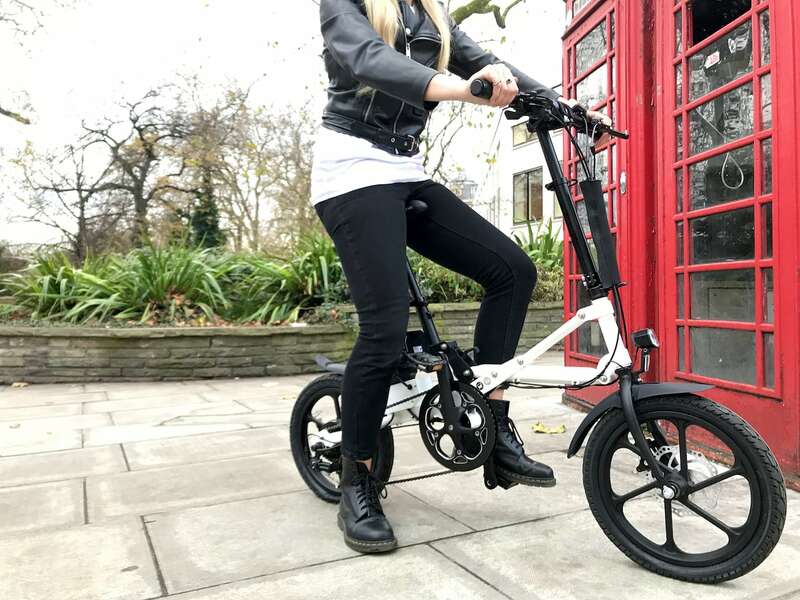 Make your commute even more convenient with the KwikFold Ultra Quick Folding Bikes which come in electric and non-electric versions. 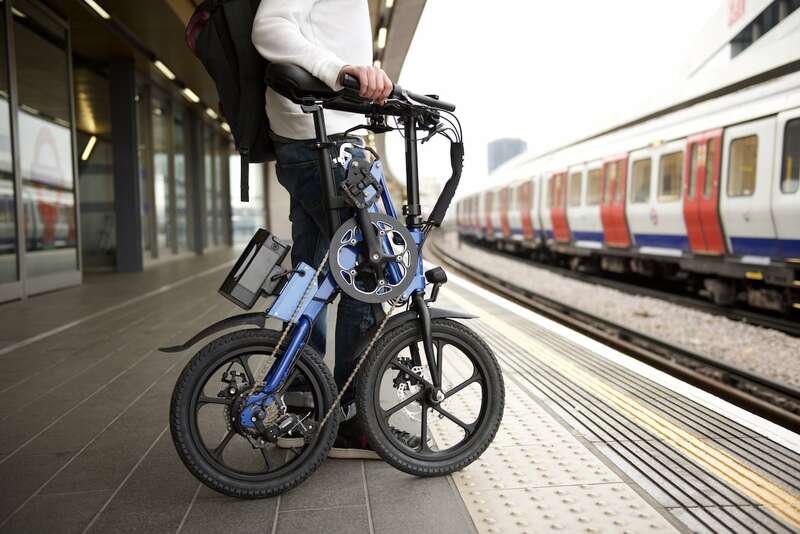 Make your commute even more convenient with the KwikFold Ultra Quick Folding Bikes. 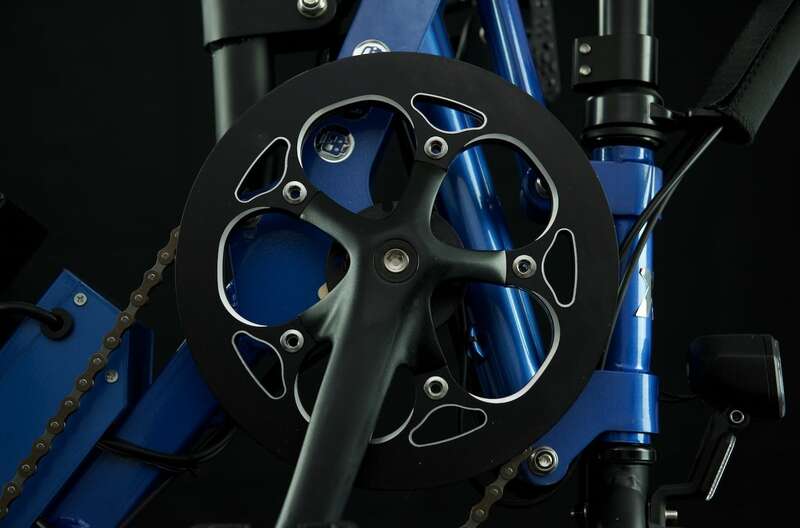 Coming in electric and non-electric versions, these bikes actually fold down in just one second. 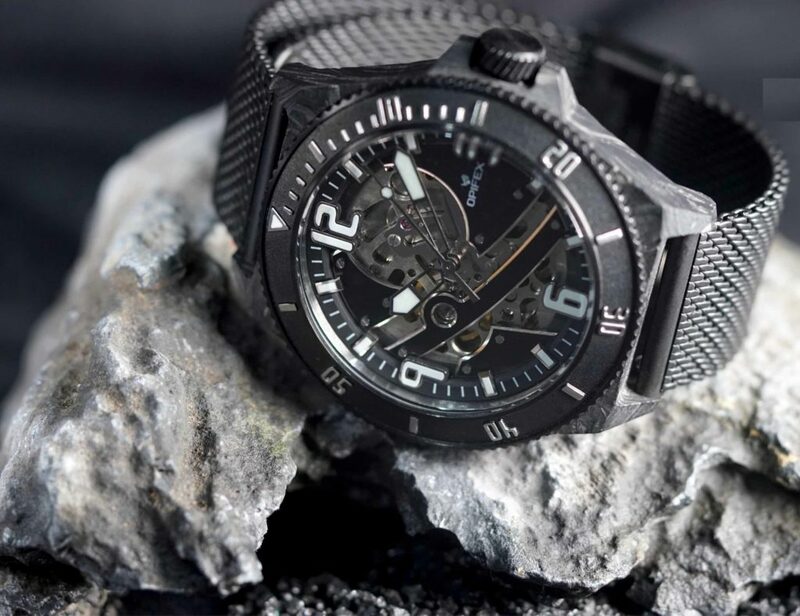 You can go from storage to soaring instantly. 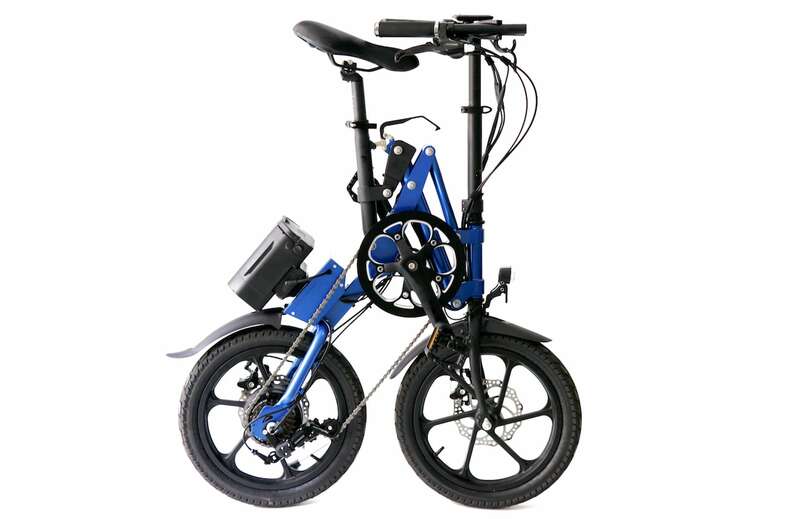 The non-electric version features 7-speed Shimano gears and weighs only 11.5kg. 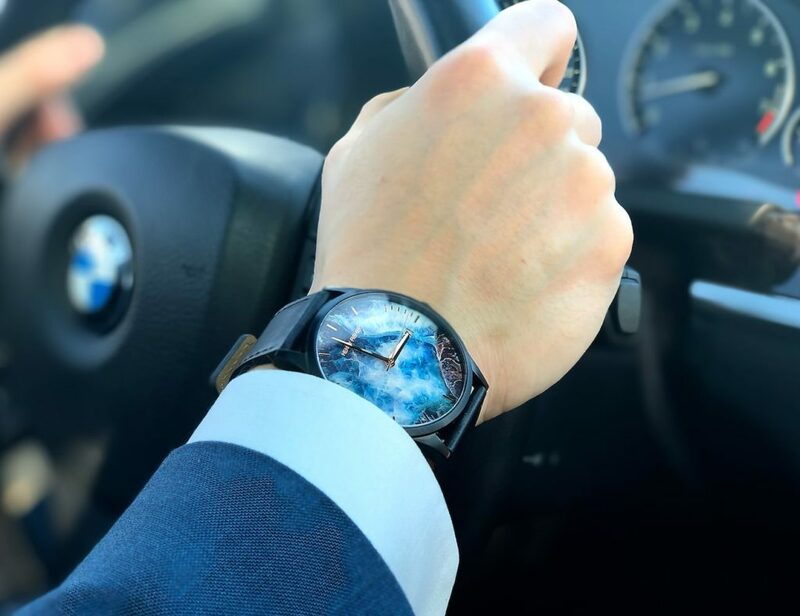 You can truly take it anywhere and it’s ideal for any commute. Likewise, the electric version is truly impressive. 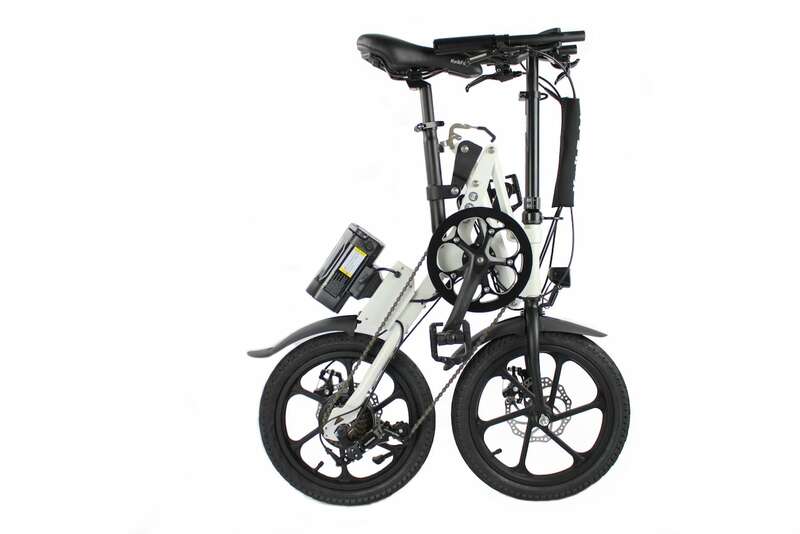 The KwikFold Bike fully charges in just four hours. 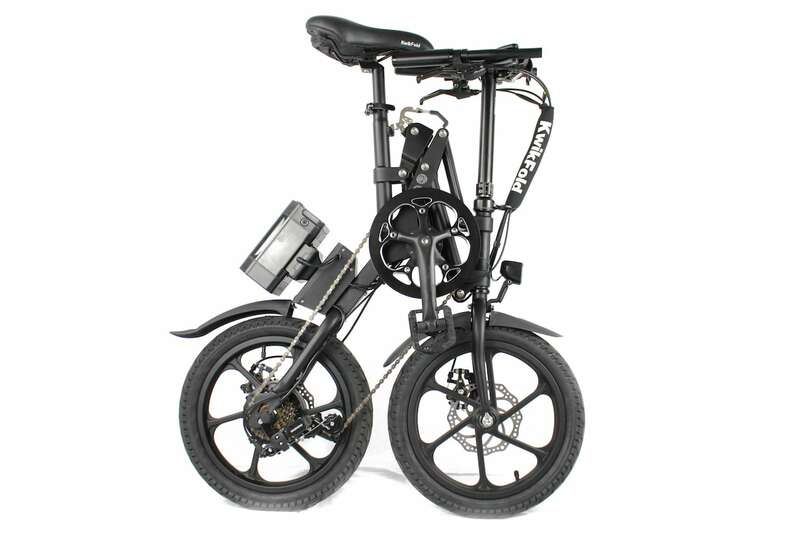 Plus, the powerful 250W motor can quickly take you up to 30 miles. 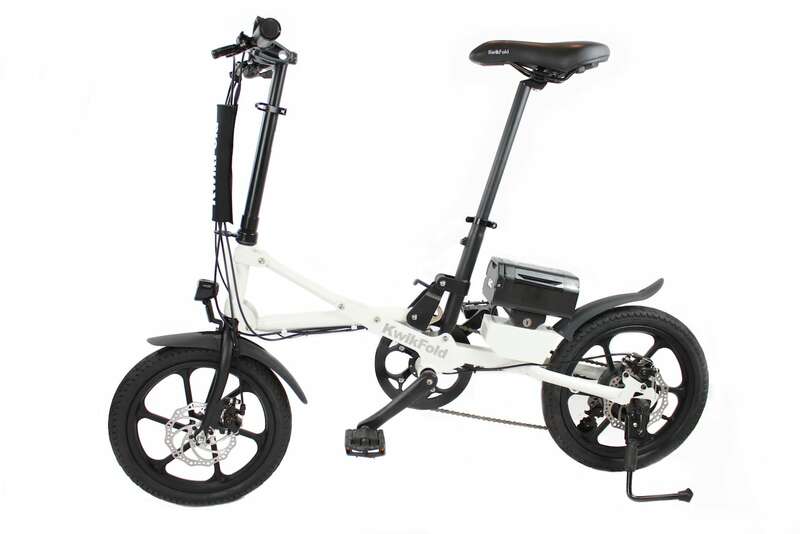 You have the option for manual riding, pedal assist, cruise/walking mode, and even a twist and go throttle mode. 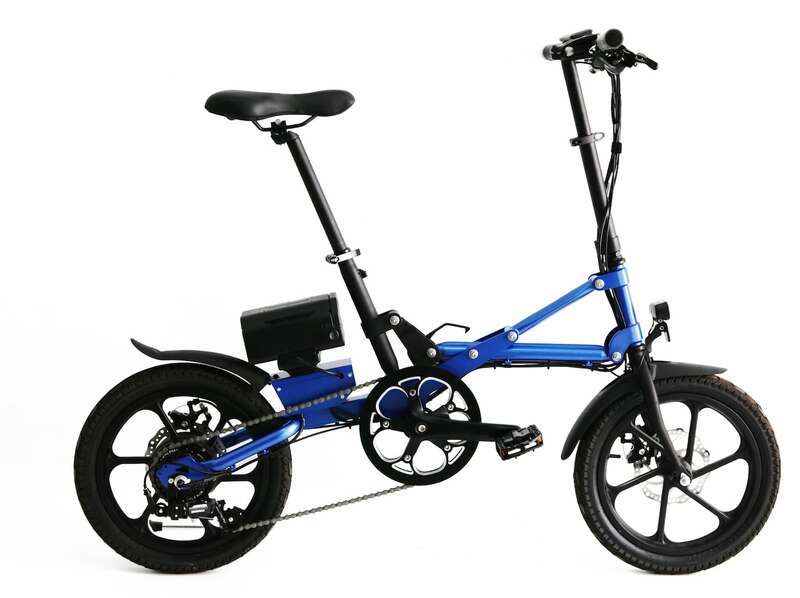 Plus, the front sports KenDo+ LED lights as well as rear hydraulic disc brakes. Above all, the KwikFold Bikes are fun to ride to make every journey even better.
" 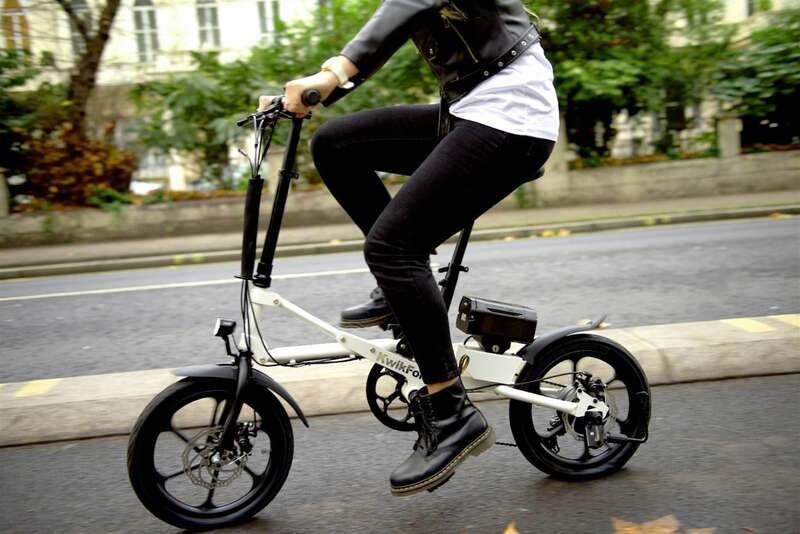 Folding down in less than a second, you can store these bikes anywhere. "